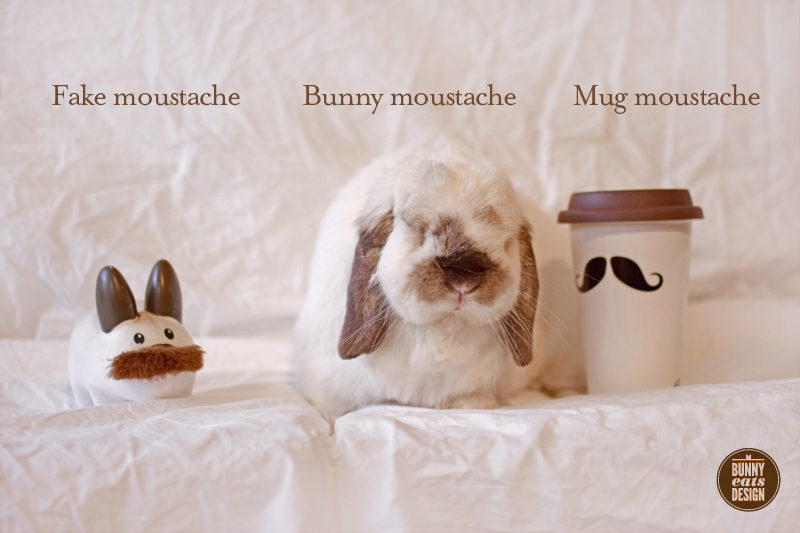 Unlike some whimsical twee hipsters, Tofu the bunny was born with his hipster mo. A little while ago, when I heard that Moustache Milk & Cookie but might be facing closure, I was quick to put my money where my heart/mouth/stomach is and pledge to fund their latest venture. 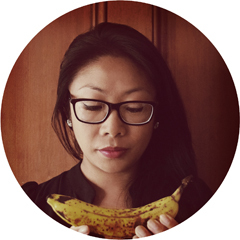 Deanna, the owner of Moustache Milk & Cookie Bar has her very own WordPress blog which you can check out over here. Her blog is incredibly sincere and her story is nothing short of amazing. Not only did I get to save a business I love dearly, but I also got a pledge reward of a moustache mug. I hate to say that I love inanimate objects, but I love this mug. It is ceramic with moustaches printed on both sides and a silicone top. Great for guzzling coffee at my desk. Also looks good with similarly-hued moustachioed rabbits. Kozik Labbit painted by The Koala, wearing dollar store stick on moustache. 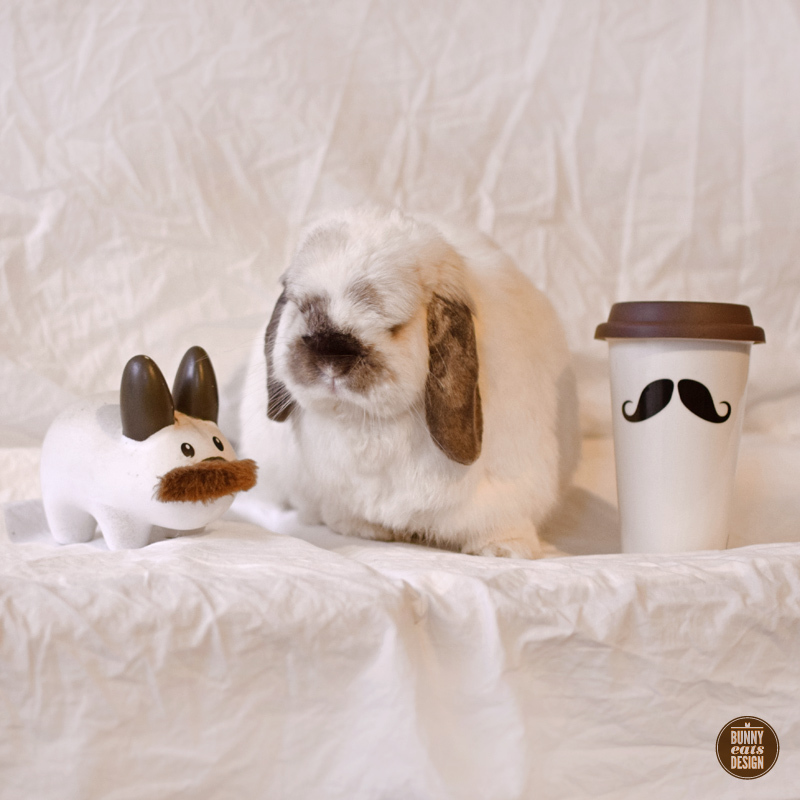 Tofu the bunny wearing model’s own moustache. Mug from Moustache Milk & Cookie Bar. Tofu is absolutely beautiful pet! Love it!! Hi Lety, Tofu says “Thank you”. Now that is a great array of fine moustachery! I loooooove Moustache cookies! So YUM 🙂 I also greatly admire Deanna’s enthusiasm 🙂 way to go!